The Florida Keys are a string of tropical islands connected by bridges. They are located South of Miami, about a one-hour drive. The first island is Key Largo and the southernmost, is Key West. The Florida Keys is a vacation destination known for diving, fishing, boating and seafood. Residents of Miami vacation here, and many have second homes or rentals. The island, although close, leaves you feeling like you are in another world. It is a place to go to escape the hustling city and slow down with a drink, a dunk and a boat ride. The Florida keys is home to beautiful reefs, wildlife, and weathered characters alike. 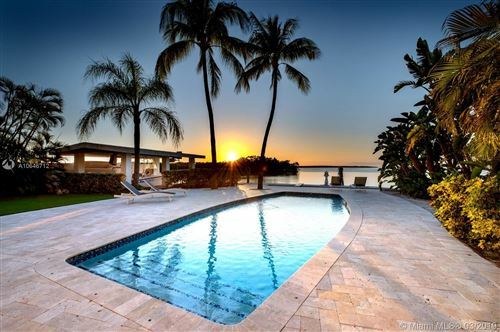 If you are interested in finding a place to call home, or a vacation property in the Florida Keys, please give me a call directly at 305-505-1113.